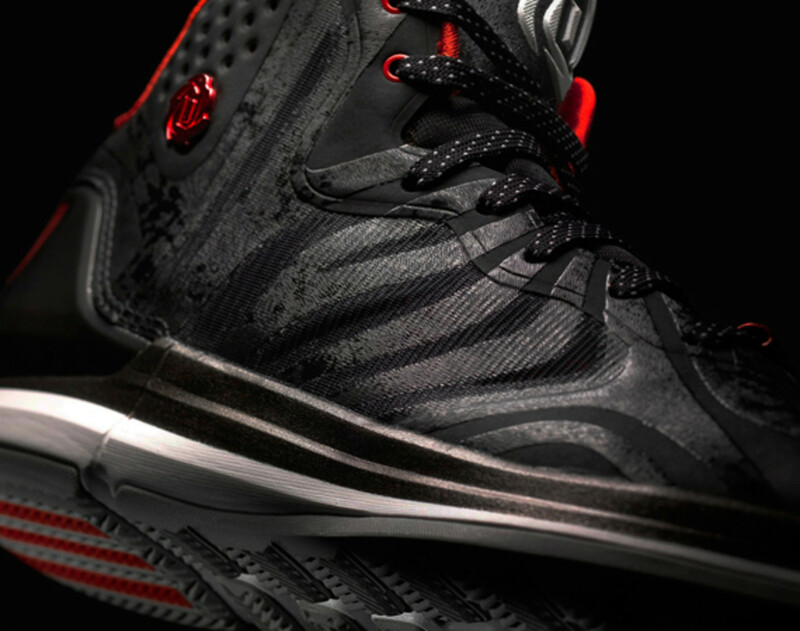 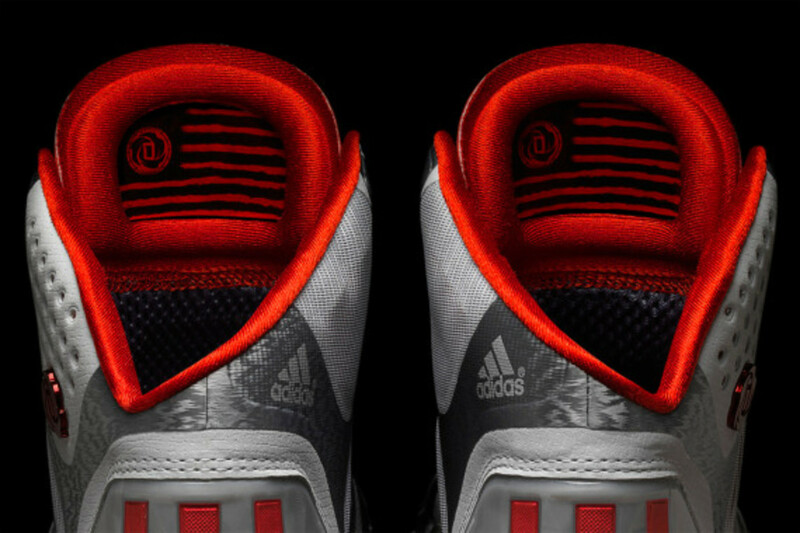 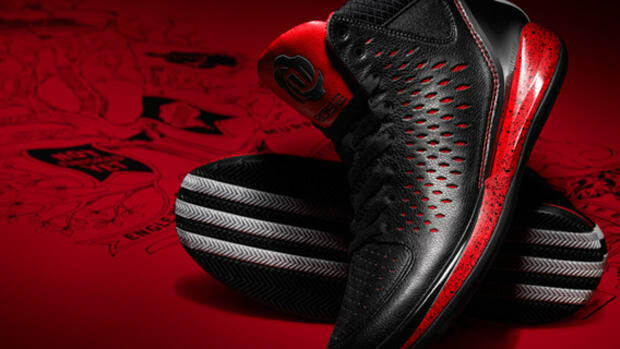 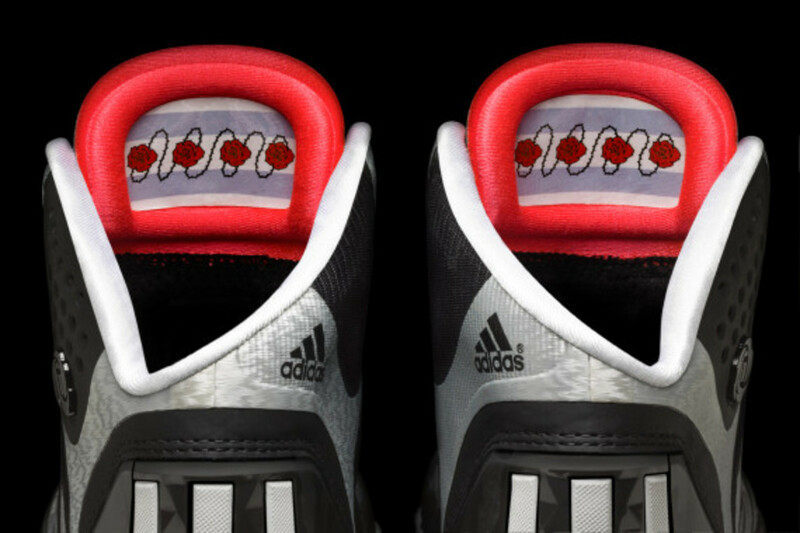 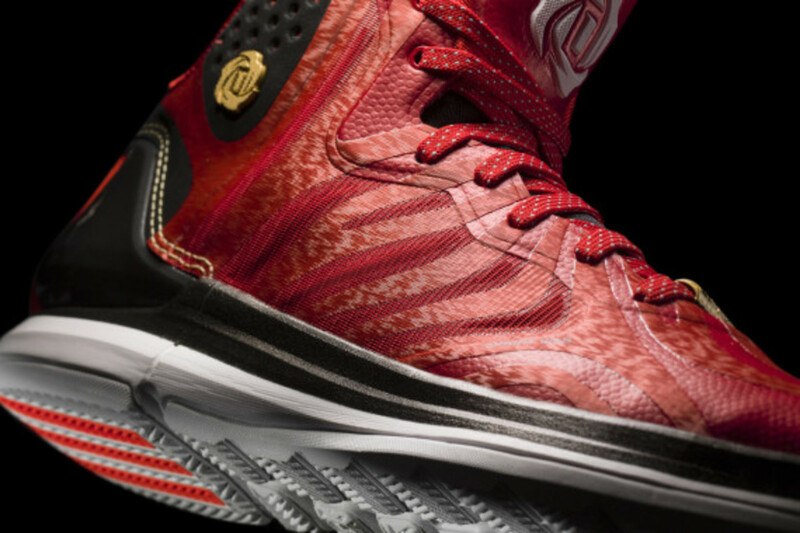 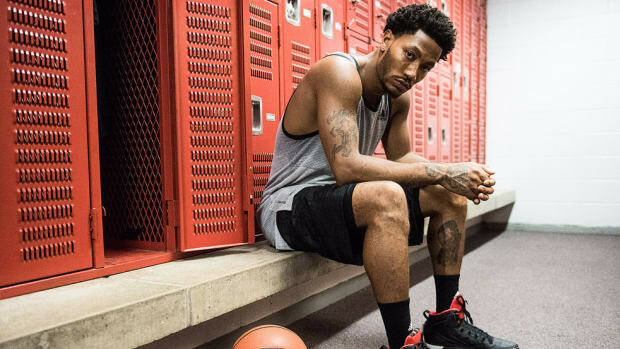 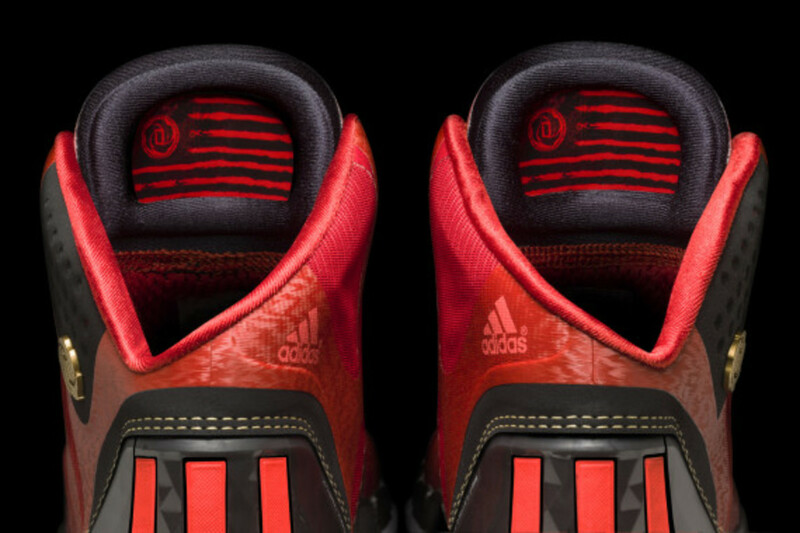 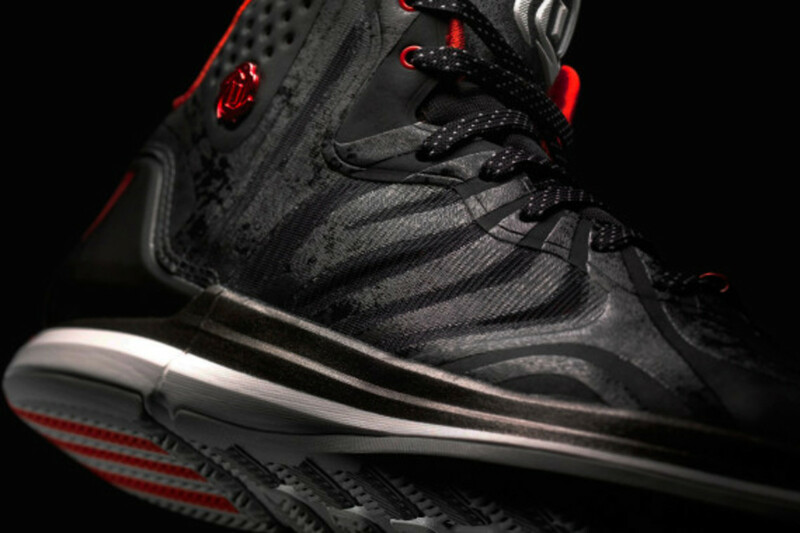 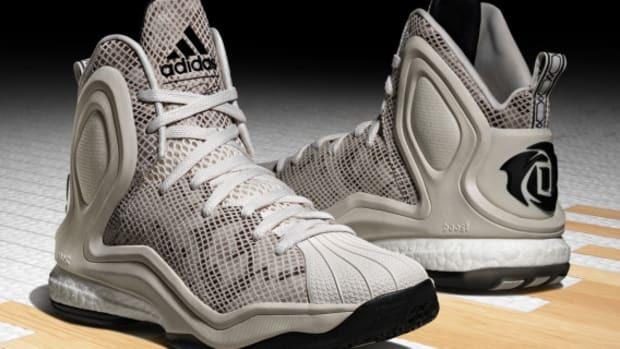 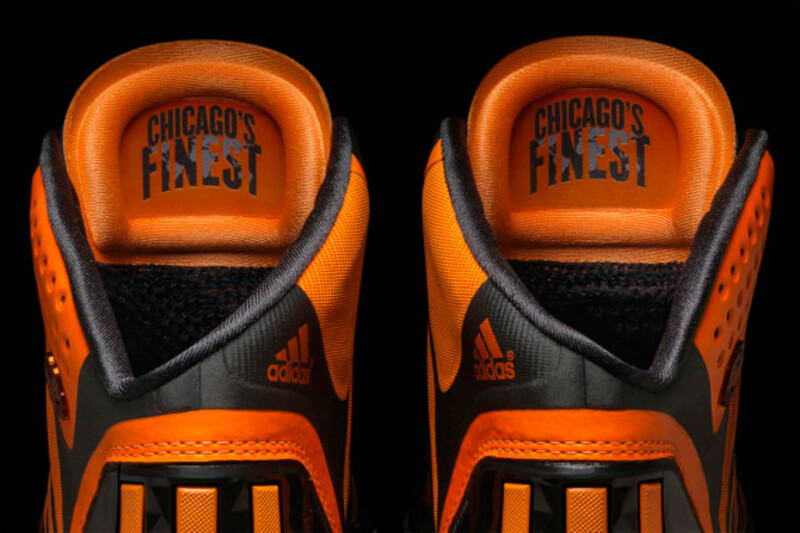 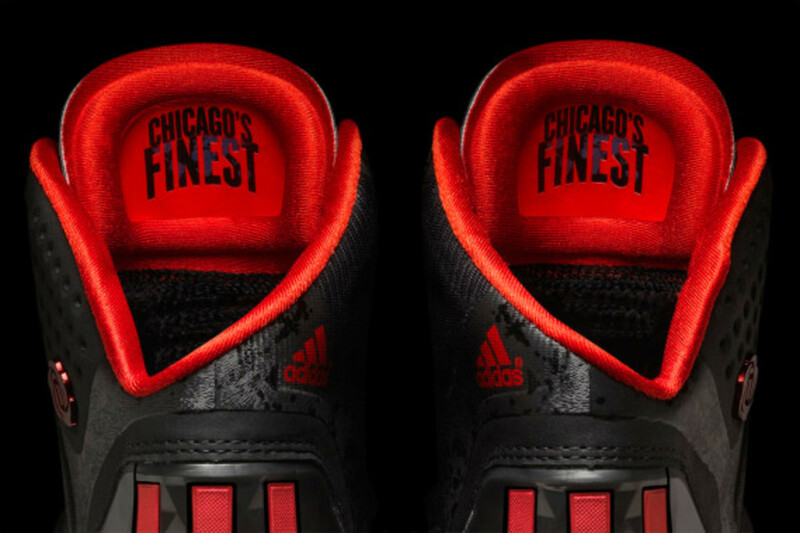 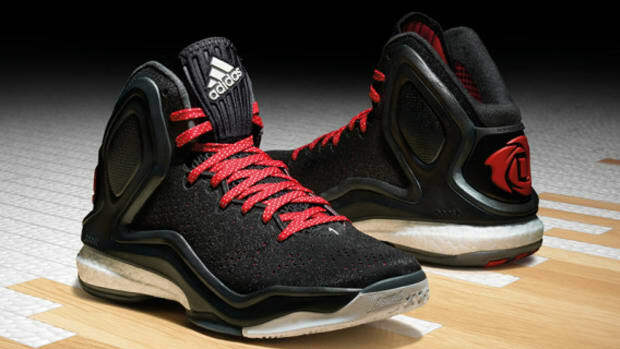 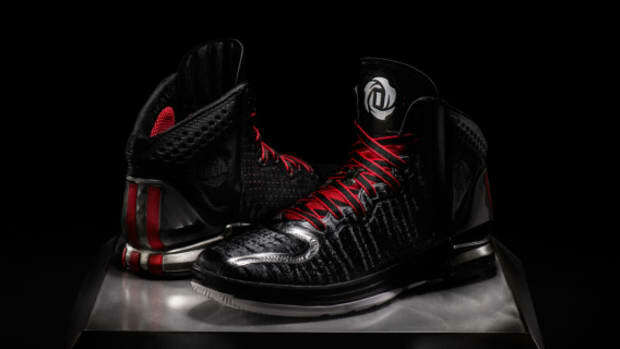 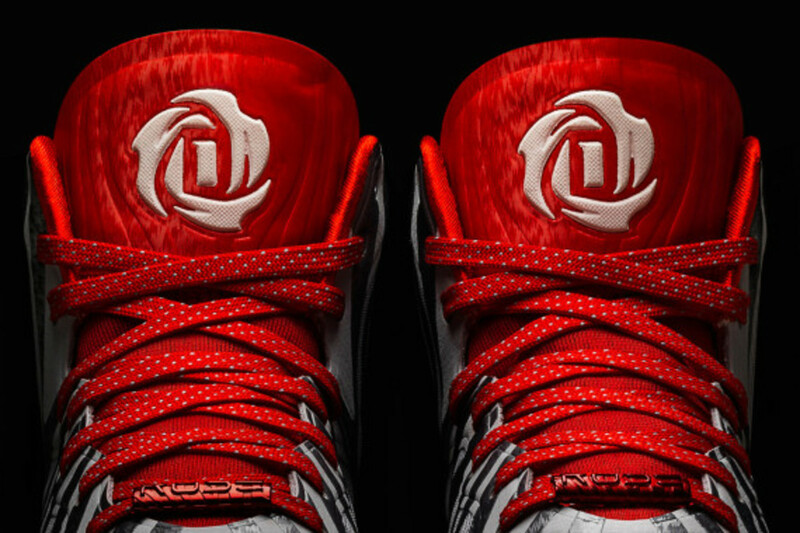 Derrick Rose’s latest adidas signature shoe is the D Rose 4.5, featuring a design that pays tribute to the Bulls point guard’s unmatched instincts on the court. 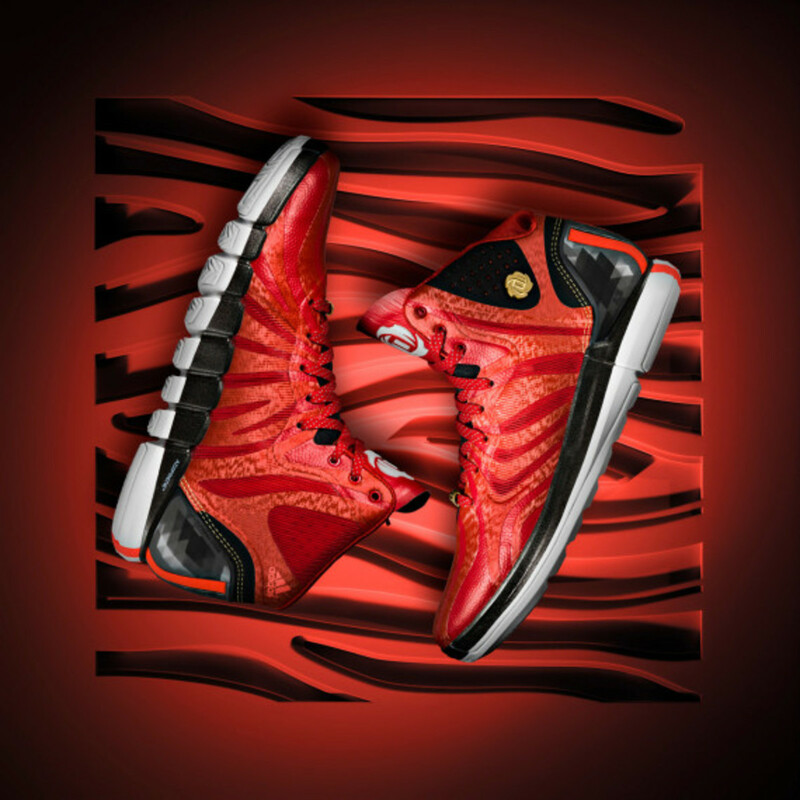 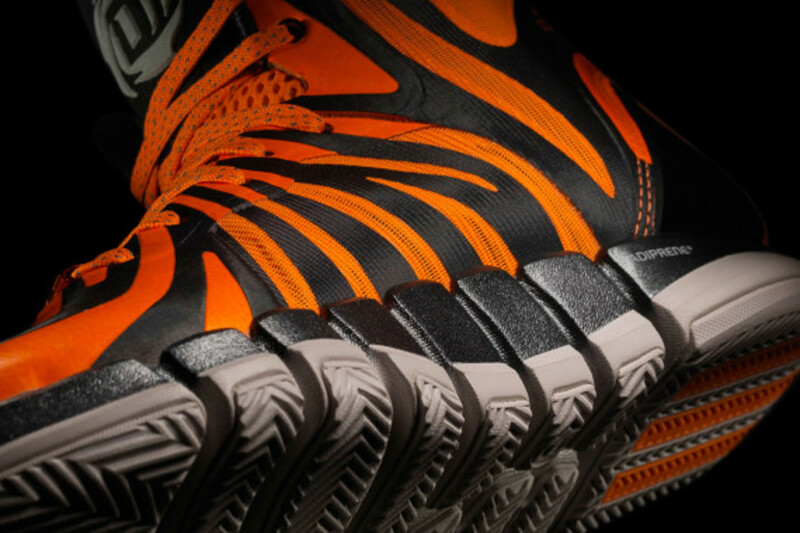 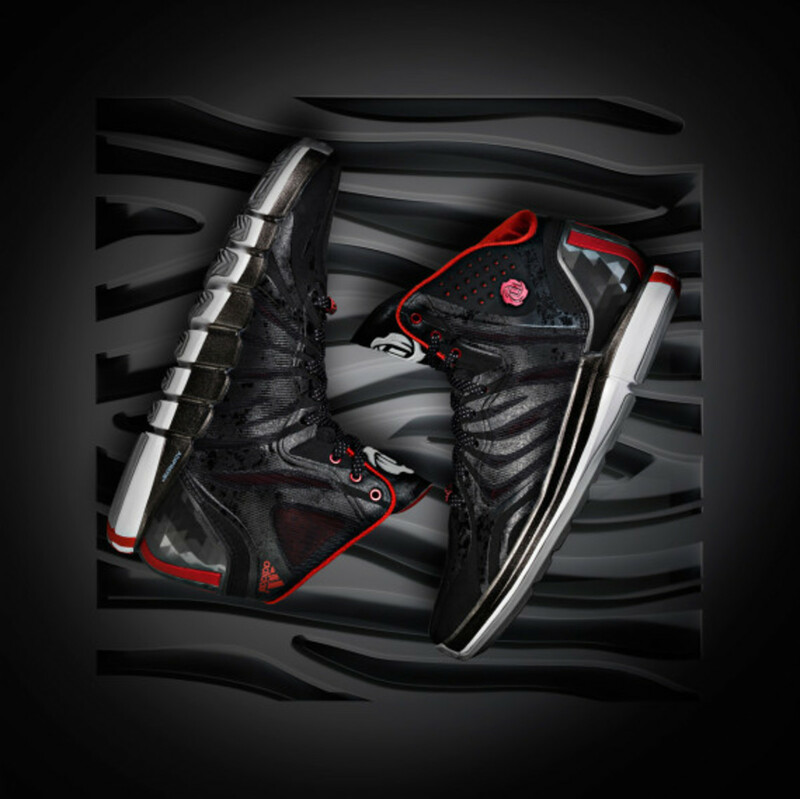 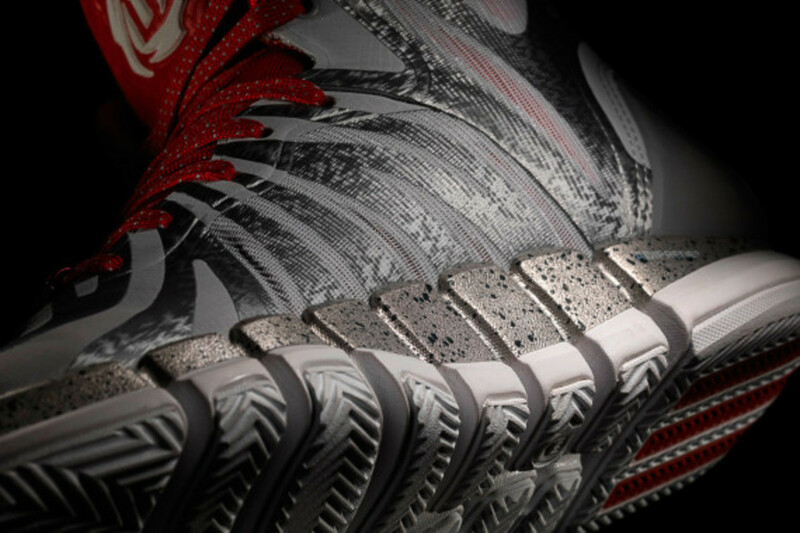 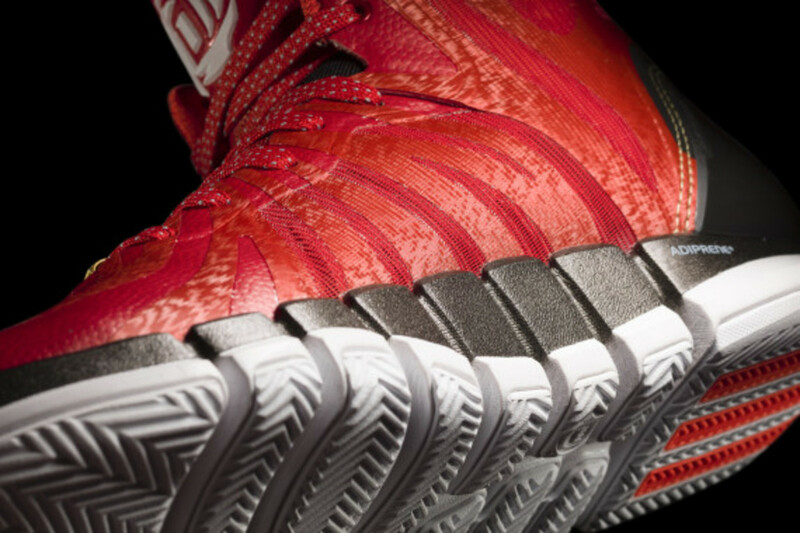 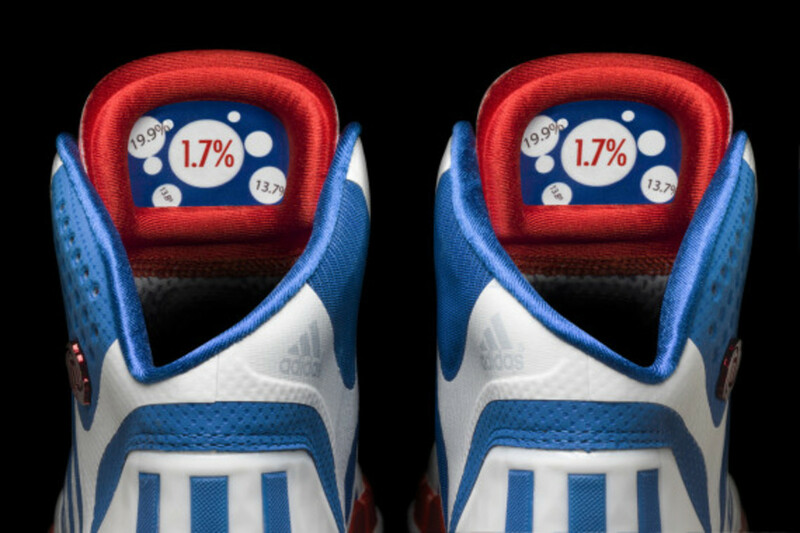 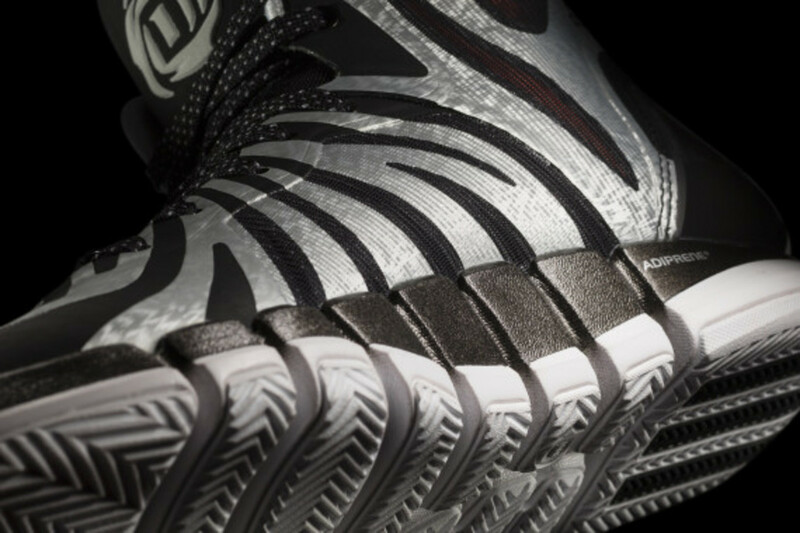 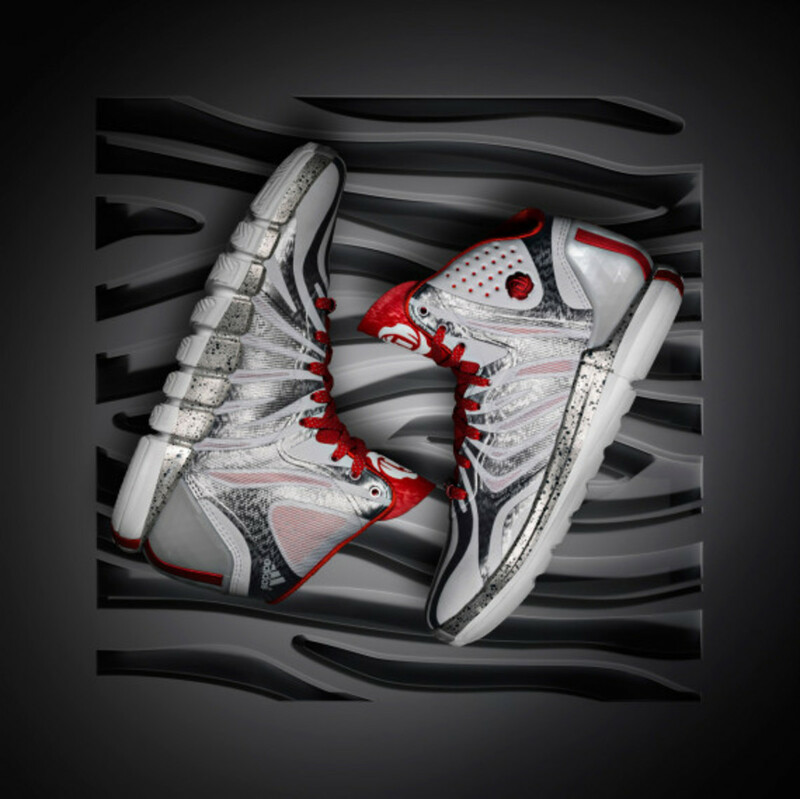 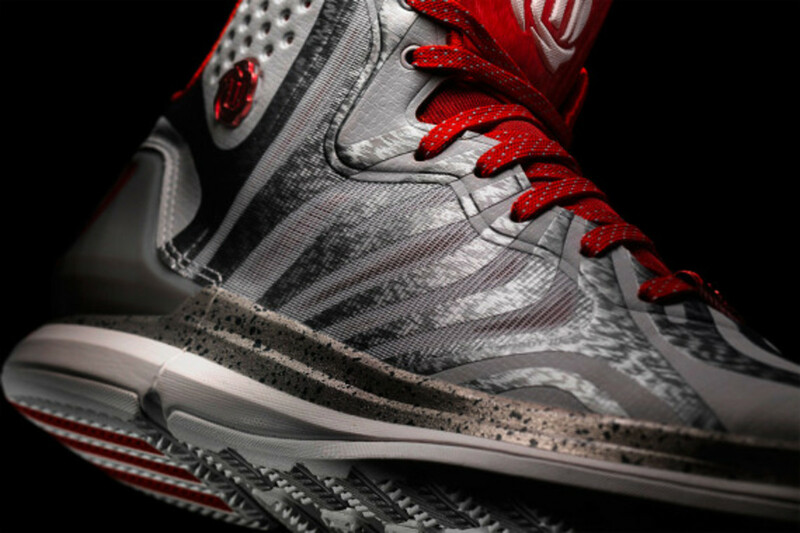 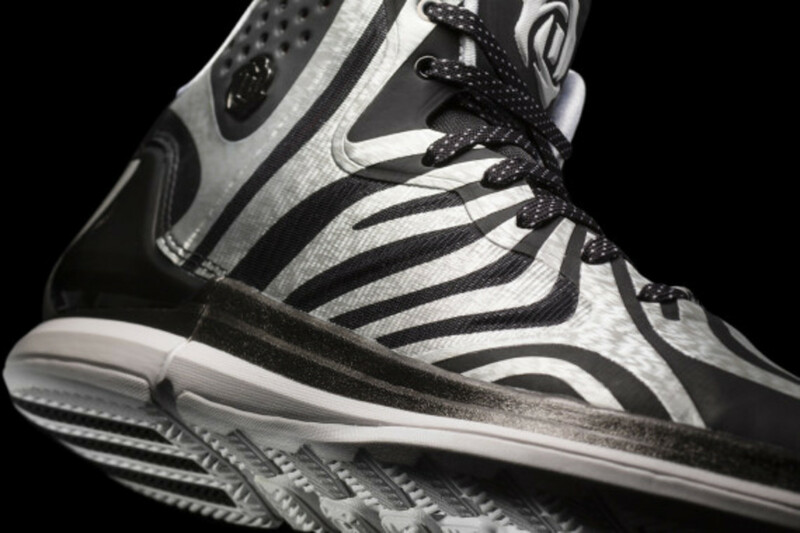 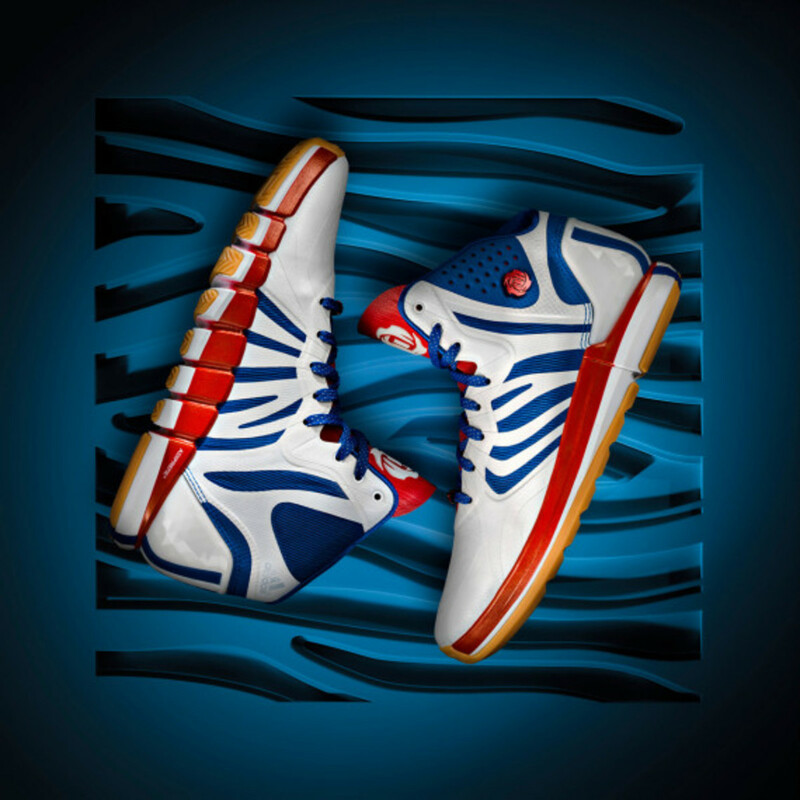 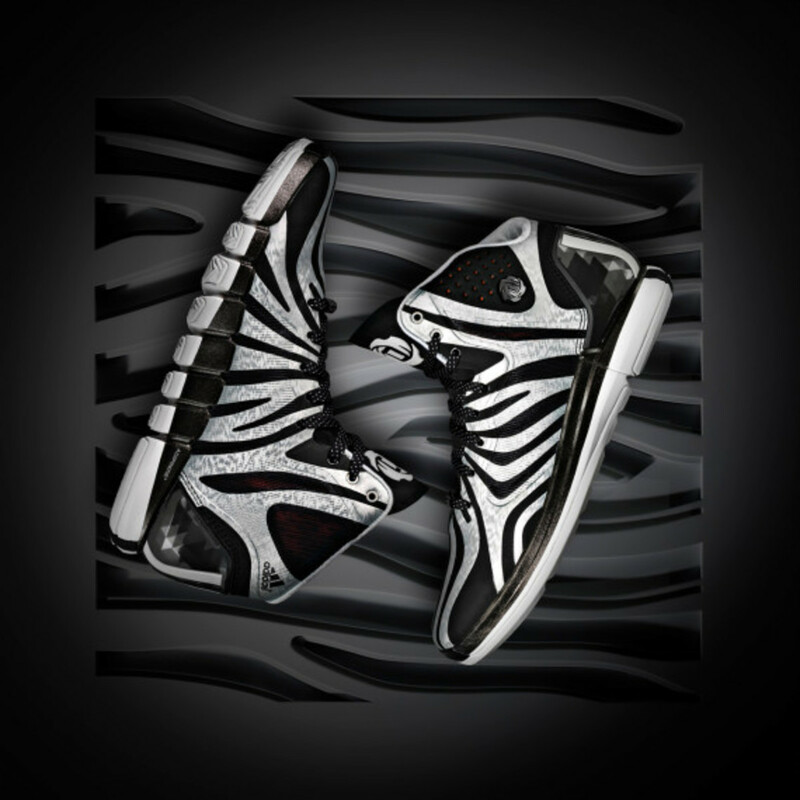 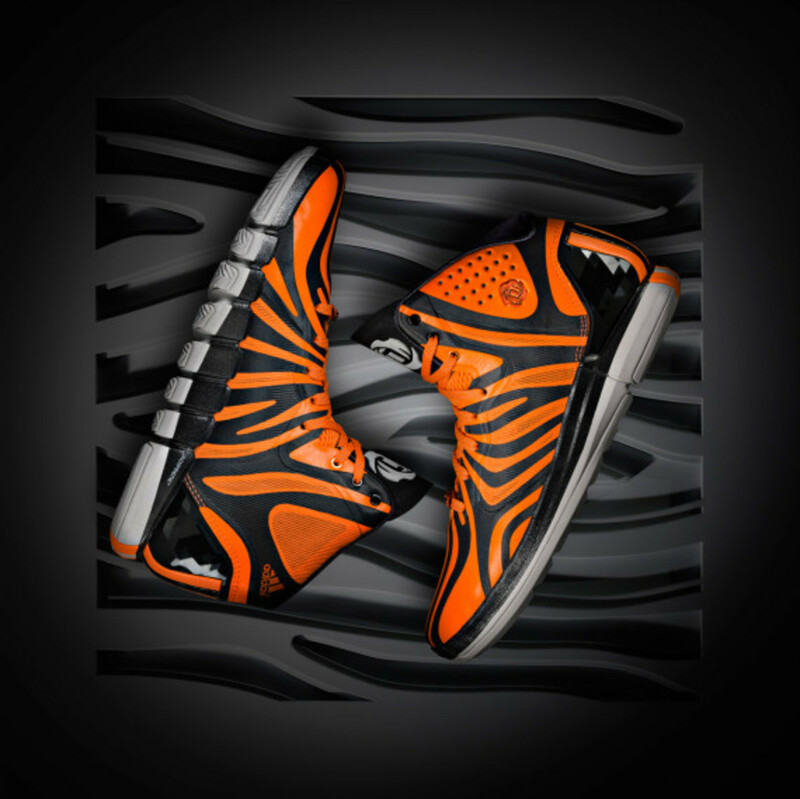 Derrick’s speed is reflected by the hybrid skin pattern on the upper, symbolizing the fastest and most unique animals on the planet, while SPRINTWEB and SPRINTSKIN technology enhances support on the lateral side of the shoe. 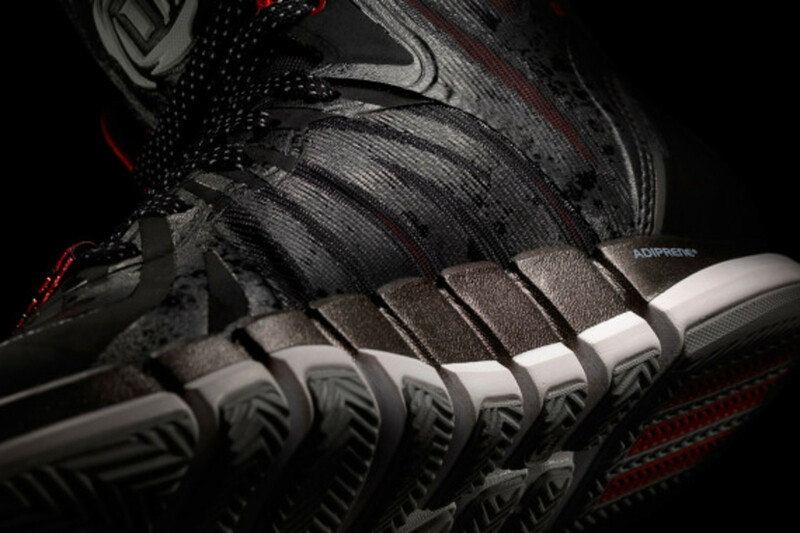 Additional performance benefits include an asymmetrical engineered molded EVA collar with GEOFIT technology for a natural ergonomic fit, as well as SPRINTFRAME for added strength and stability. 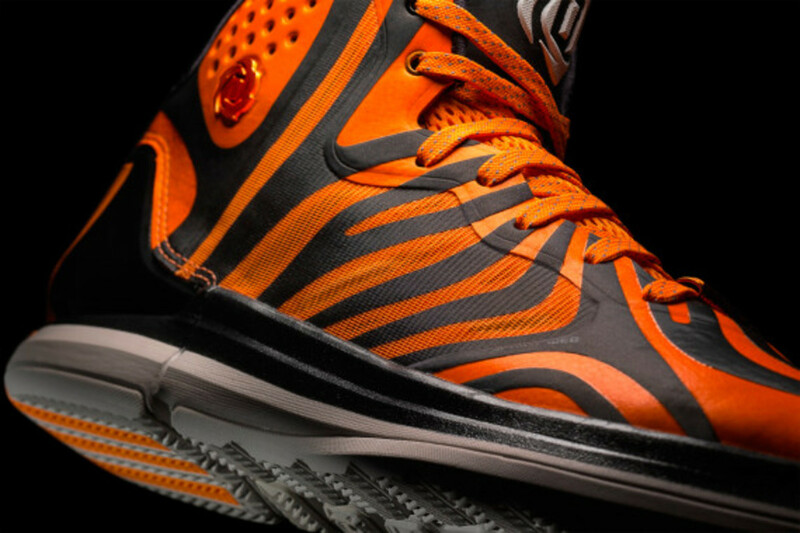 Finally, a sole unit with high-grade injection molded EVA ensures a lightweight, flexible and cushioned ride, complemented with a Crazyquick outsole for ultimate performance. 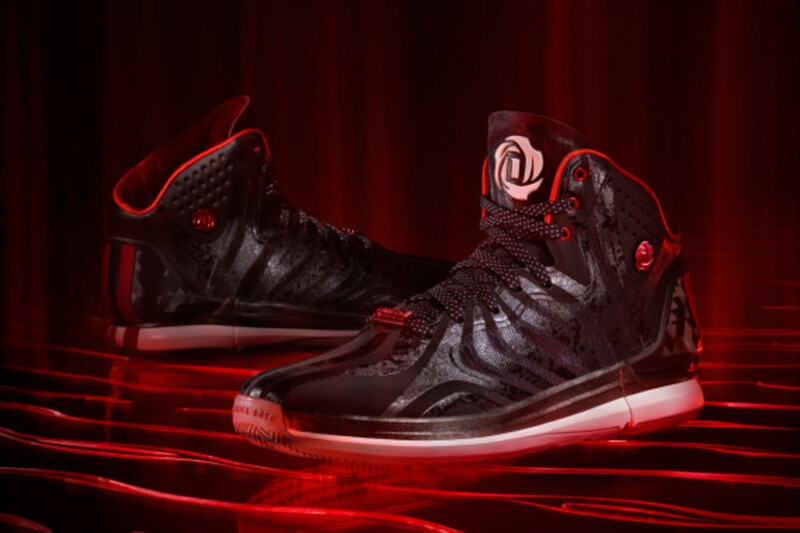 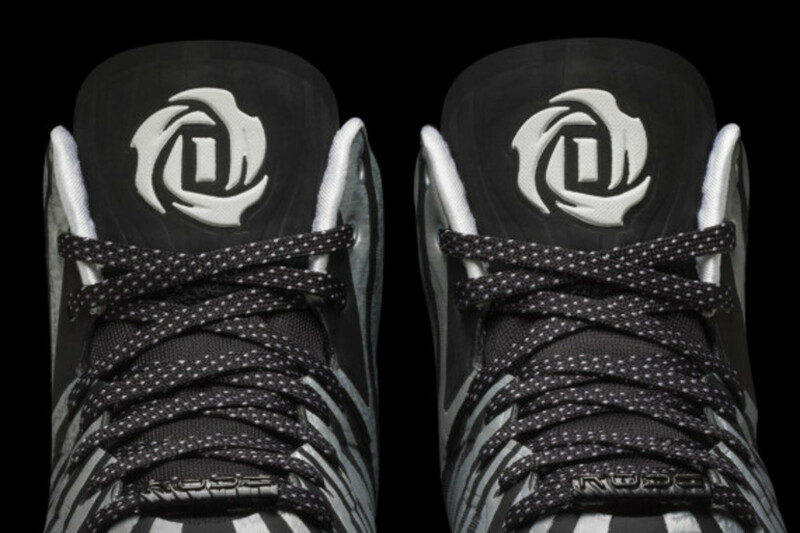 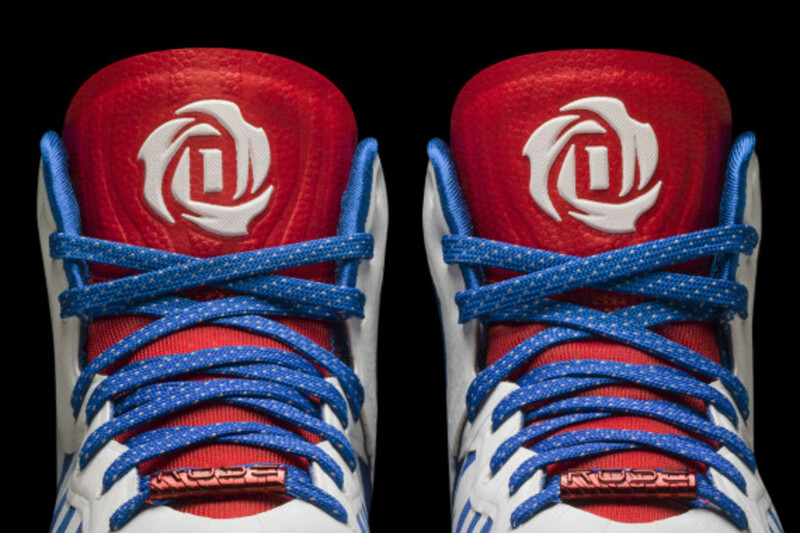 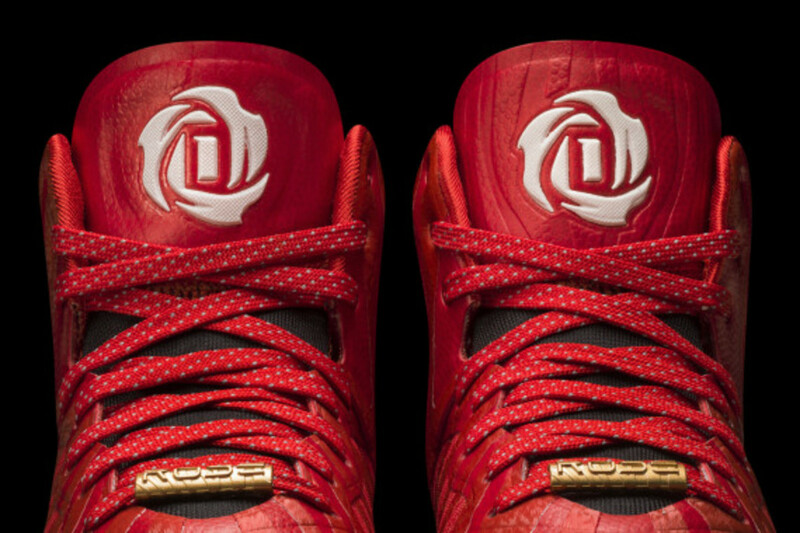 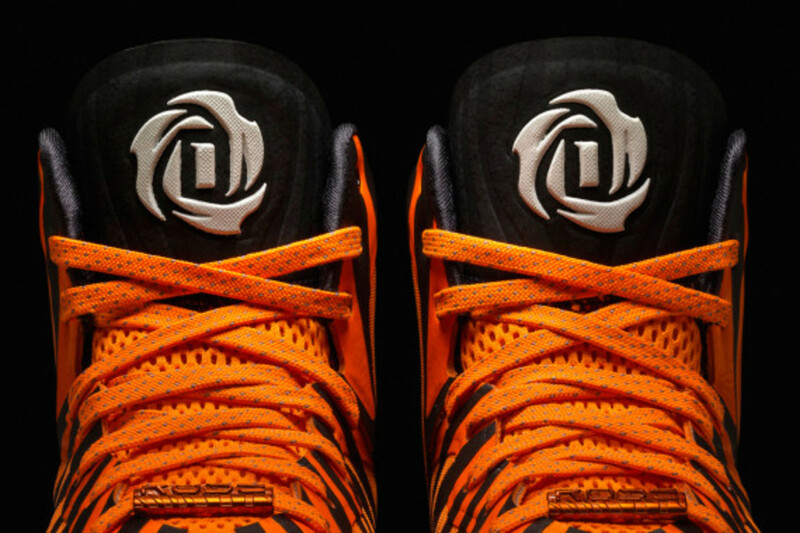 Signature flourishes take the form of the signature D Rose logo and custom lace jewels. 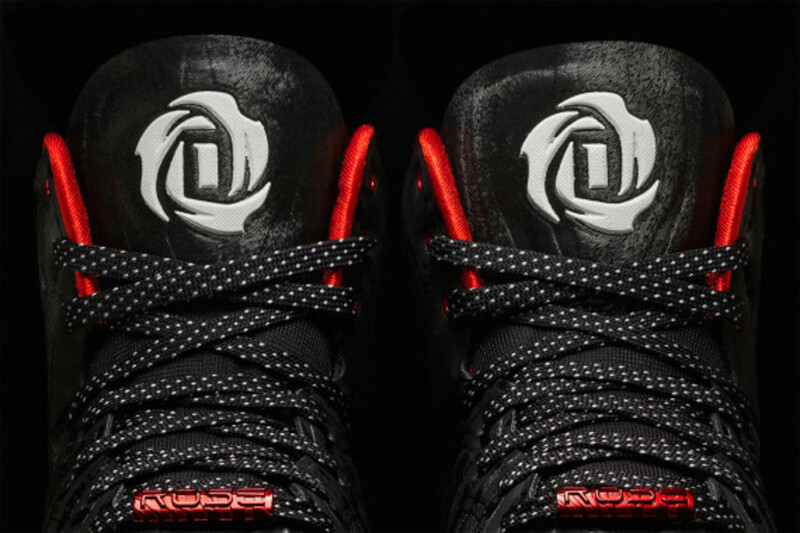 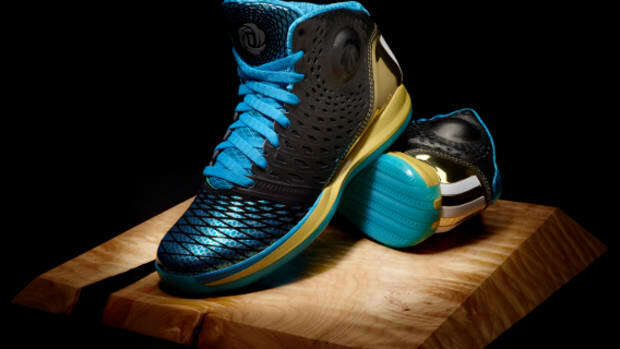 The D Rose 4.5 drops January 30th in a trio of initial colorways at adidas Basketball, followed by additional colorways following throughout the spring. 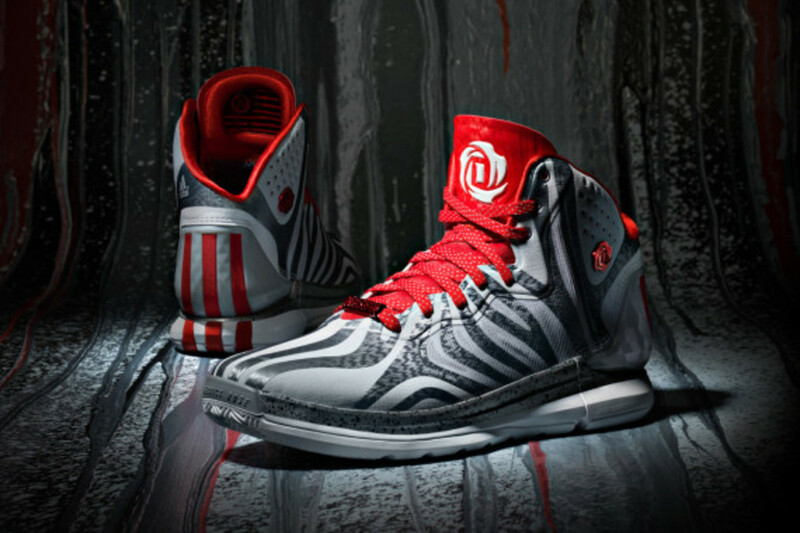 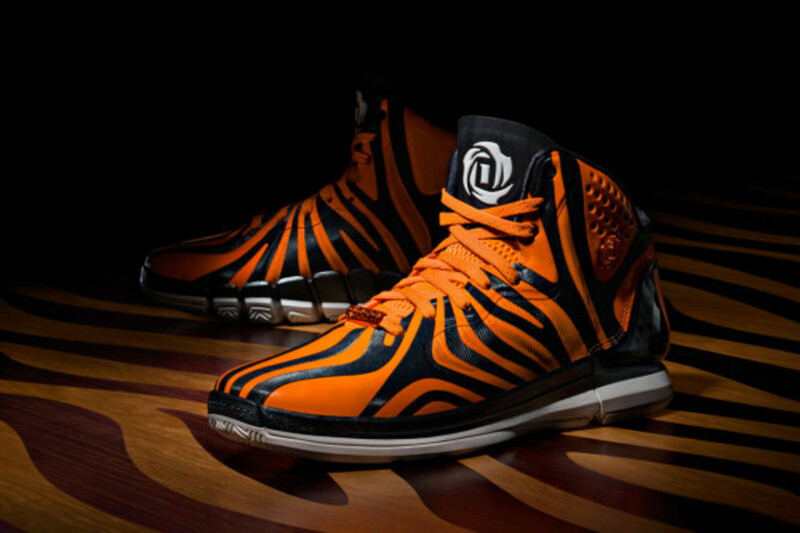 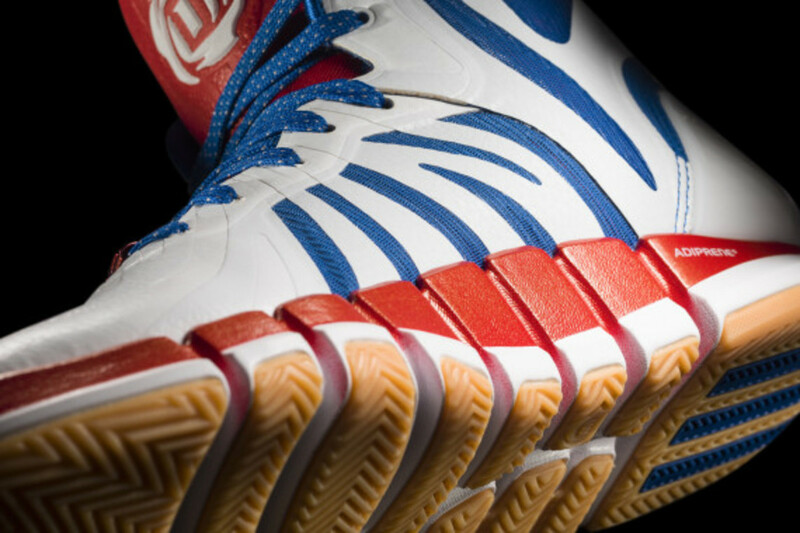 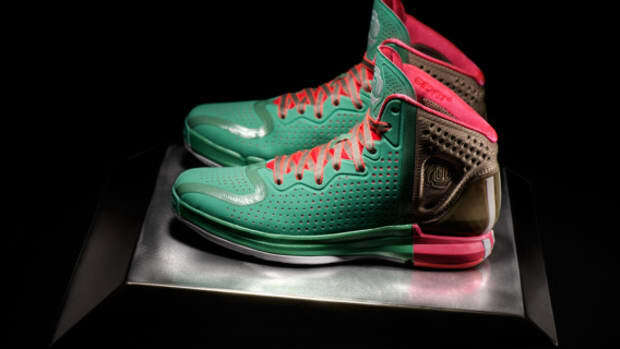 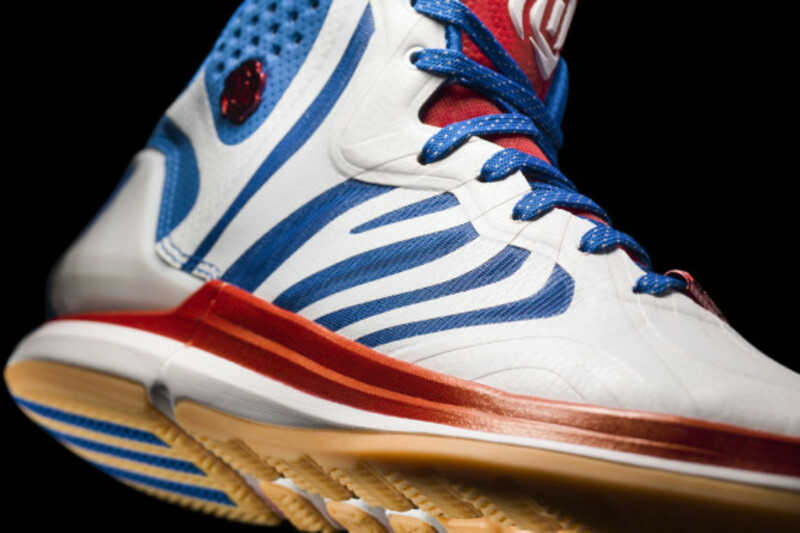 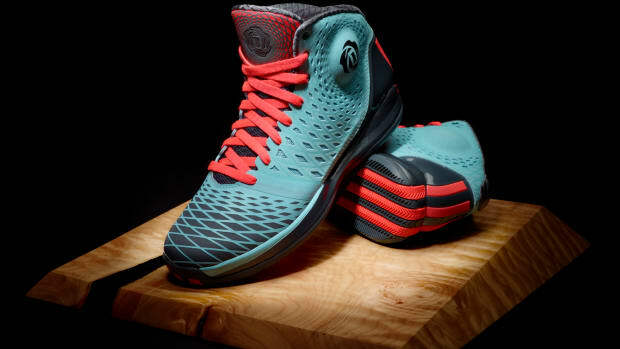 adidas D Rose 4 - "Boardwalk"
Adidas D Rose 3.5 "Chi-Town"